Apothecaries have traditionally been the place to go for advice and treatment and where many great medical discoveries were made. 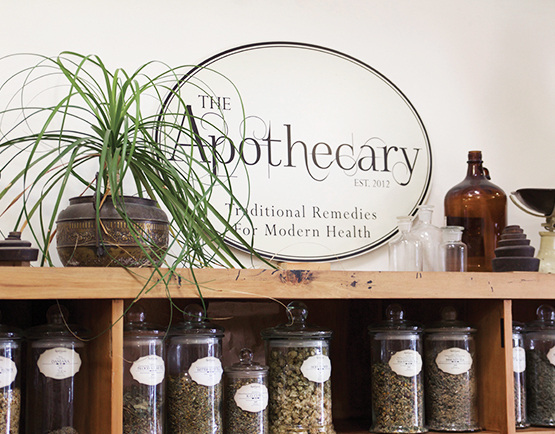 Our Apothecary resembles a herbal pharmacy from a bygone era, providing in-house herbalists, herbal medicine, health consultations, prescribing and dispensing of medicinal tonics, dried herbs, and supplements in an atmosphere of learning. 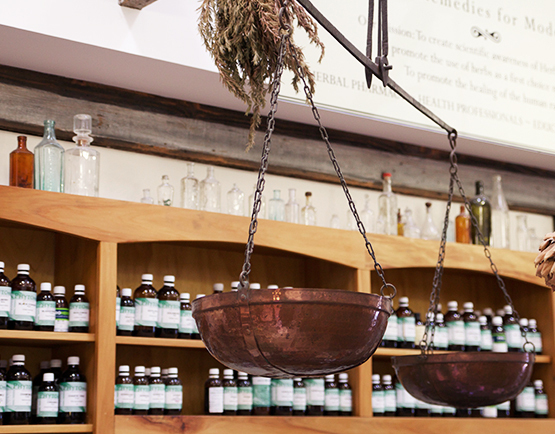 The overall intention of the Apothecary is to increase awareness of the role of herbal medicine in the treatment and prevention of your health. We want to create a society where herbal medicine is more accessible than ever and to educate people about prevention with educational seminars and preventative herbal tonics. We are embracing the market with a range of accessible, affordable and quality herbal products for home use. We intend to be the first port of call for users of herbal medicine in the local district and to be acknowledged for having good clinical results, quality products, and an atmosphere of learning. Our dispensary stocks over 150 herbal medicines and quality nutritional supplements from around the world that between them have the properties to enhance your well being, treat your cough, soothe your digestion, expel worms, enhance immune function, reduce the duration of viral infections, increase energy, increase the strength of your blood vessels and more. These are quality therapeutic liquid herbal formulas designed to support the most common ailments. 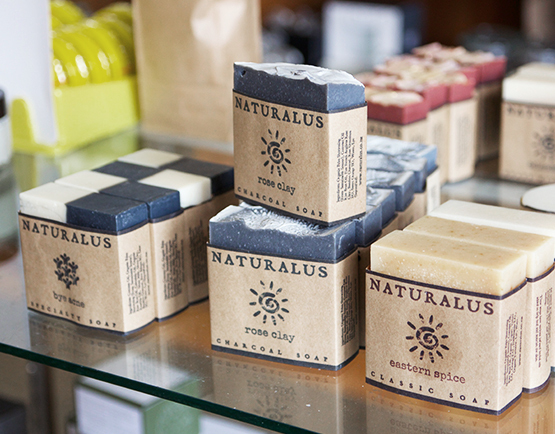 We also support local cottage industries, New Zealand manufacturers, and the global herbal market. Our skincare ranges are made here in New Zealand, and our main skincare brand is made here in Christchurch fresh each time. Our chosen make-up range is Living Nature, a world class range that is colourful and edible. We stock only the best products from around the world. Scientific testing on many of our products is part of their manufacturing process and scientific validation on herbal medicines is growing each year, supporting traditional uses and innovative uses too.